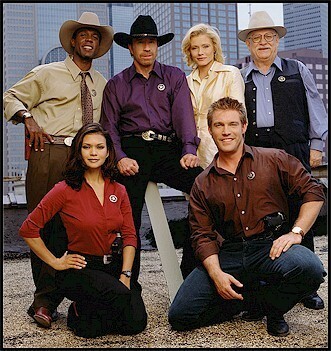 Walker Texas Ranger cast. . Wallpaper and background images in the Walker Texas Ranger club tagged: texas ranger. Oh, I can name all, Clarence, Chuck, Me, Noble, Nia, Judson:)! R.I.P Noble!